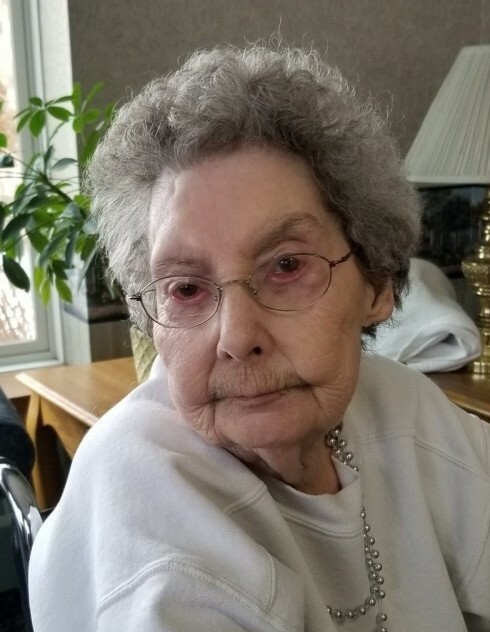 Vera R. Majesty, age 84 of Cottage Grove, passed away January 15, 2018. Mass of Christian Burial will be 11 am, Wednesday, January 23, 2019 at The Church of St. Rita, 8694 – 80th Street S, Cottage Grove with visitation one hour prior. Interment Ft. Snelling National Cemetery. She is preceded in death by her husband Giles; daughter Ramona and brother Verne. Vera is survived by her son Roman; granddaughters Jessa and Ashley; brothers Norman, Harold and Darold and sister Verla Sundstrom.